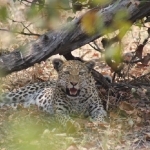 Edo’s Camp is a faraway location which oversees an active waterhole. Accommodation includes four two-bedded opulent tents established upon thatched decks, which is perfect for enjoying the desert sun without any unhealthy exposure. Each of the tents come en-suite with a shower, flush toilet and bath for you to feel right at home. The secluded sanctuary of Edo’s Camp houses six of the endangered white rhino population in Botswana. 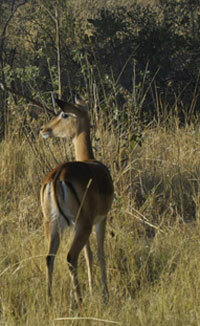 Also seen at the sanctuary are several species of plants, birds and mammals. 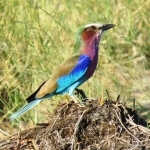 Some of these species are exclusive to the region. The San also call this region home. The San are aboriginal people of Southern Africa; and they have a plethora of wonders to show you within their traditional ways. 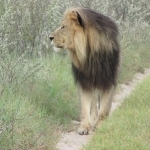 Game drives are a very common feature, and are coupled with personal guides in customized vehicles in order to give guests exposure to all of the exciting mammal species unique to this particular desert environment. Options are plenty at Edo’s Camp, and another exciting one includes walking alongside San bushmen while they track down white rhino. The women and children within the village can take you along while they pick out edible roots and plants; also a beneficial way of learning the San way of life. 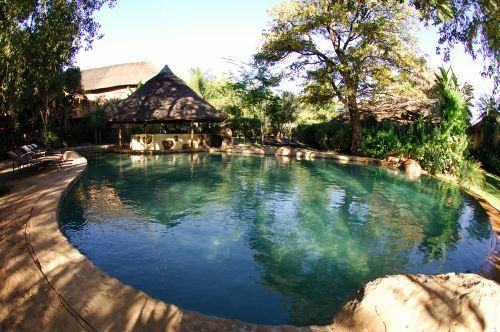 If you just wish to take time out and unwind, amalgamate sundowners with views of antelopes drinking at the waterhole. Edo’s Camp offers a rich cultural experience where you can meet two diverse lifestyles of the people in the area, firstly the San Bushmen that reside in a small community within the grounds of the conservancy and the optional activity of witnessing a traditional bushman dance. It is also possible for those staying several days to visit the nearby museum at D’Kar. As Edo’s Camp hosts maximum of 8 guests in 4 twin tents, you are guaranteed personal service and a truly memorable experience in the Kalahari. You are offered the unique experience of tracking rhino on foot. Edo’s Camp is the place to go if you wish to learn more about the San bushmen, who live in a small territory within the conservancy. The traditional bushman dance is something you will definitely wish to see. Rhino tracking on foot is also a favourite among visitors. Guests that choose to stay for a few days can opt to visit the museum at D’Kar. 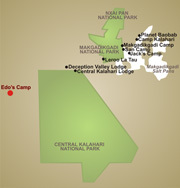 Due to the fact that Edo’s Camp has an 8 guest capacity within 4 twin tents, the service is catered to your every need. 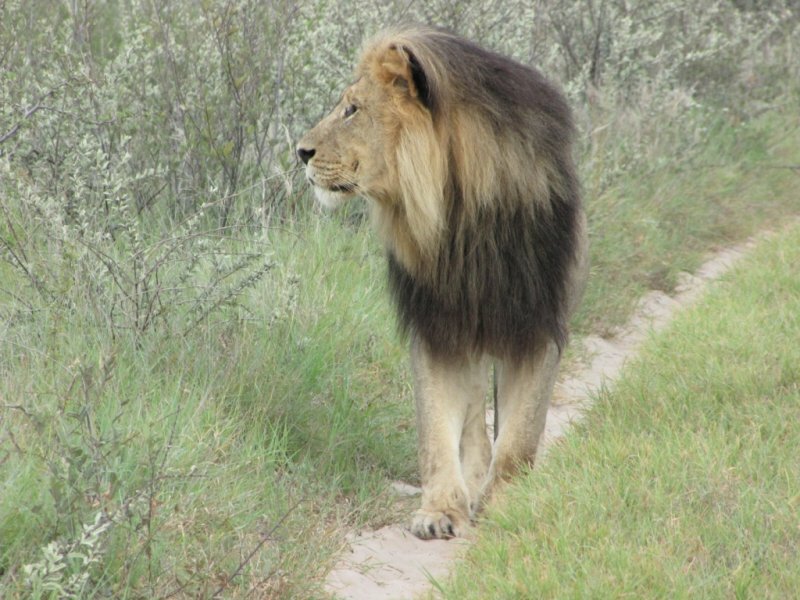 This factor makes your trip to the Kalahari unforgettable. 1st February through to 30th November. 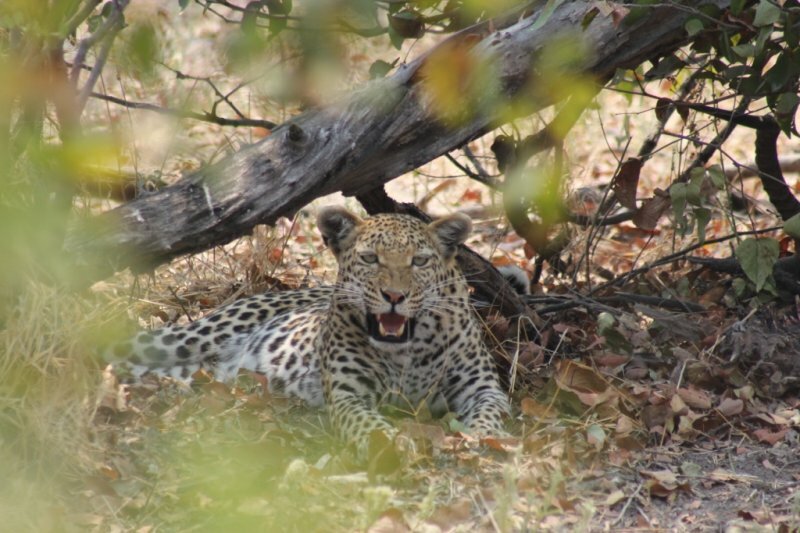 Minimum age is 7 years unless booked as a Young Explorer’s family safari where the minimum age is 6 years, open to younger children on request. 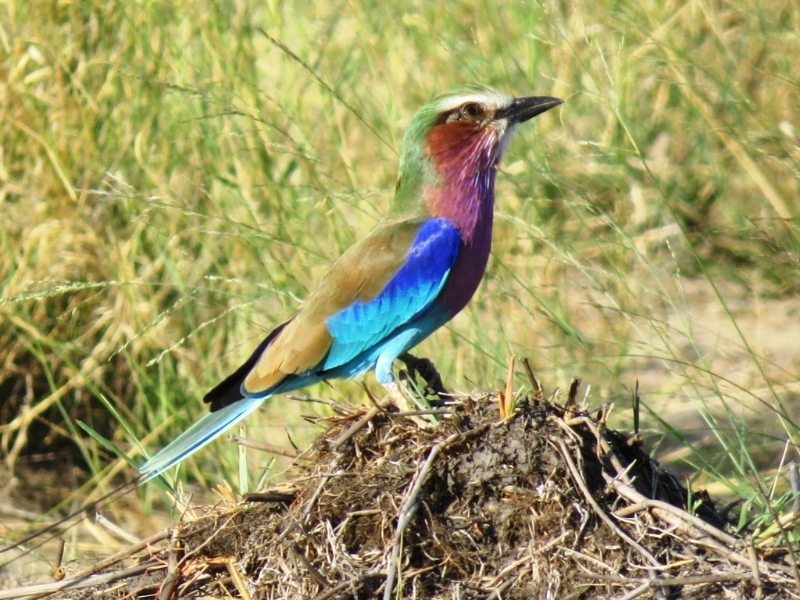 Copyright © 2014 Travel2Botswana. All Rights Reserved.